A Bible story for each day of the year. 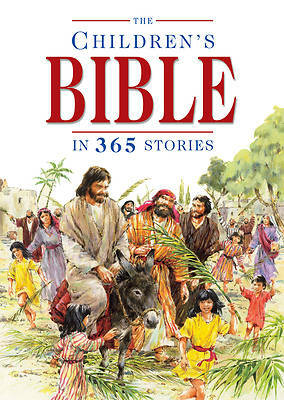 With more than a million copies sold, this classic Scripture provides an ageless Bible story for every day of the year. It's a perfect addition to any Sunday school room or children's church program.